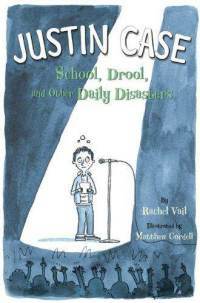 As the mother of an incoming third grader, it was with great excitement that I heard of Rachel Vail’s new book Justin Case: School, Drool and Other Daily Disasters. Chronicling, in diary style, the life of Justin Krzeszewski (a last name completely bungled by everyone), Vail’s book is as charming as it is heartbreaking as it details every disastrously awkward moment of Justin’s life. Dropping the ball at baseball practice…bungling his violin recital…a play date with a girl? Little Justin K faces each new obstacle with a humorous self-deprecation that most adults could learn from. 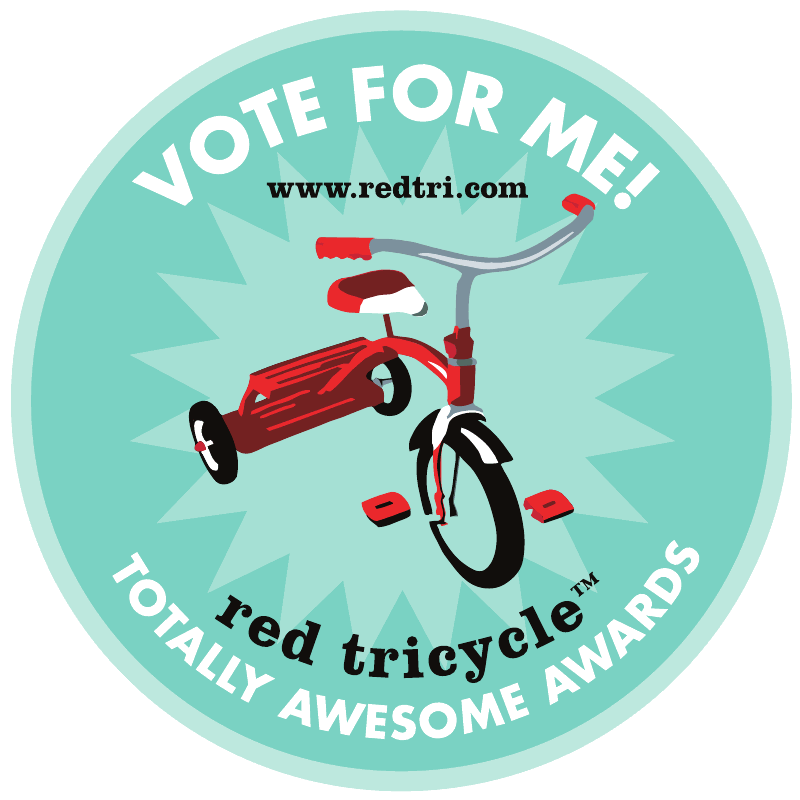 From dinosaur reports to school elections, Justin’s repeated attempts at fitting in and making his way through third grade are spot-on, particularly for any child (like me) who ever felt a bit on the edges. Example? In the third grade, among Cyndi Laupers, robots and superheroes, I famously dressed up as Betsy Ross for Halloween complete with bonnet and bloomers. Just about sums it up doesn’t it? So, for me, Justin feels like home and will touch the minds and hearts of any child who might be struggling with finding their way in school, friendships and self-confidence. In a market currently overrun with diary-format books, Justin Case stands out as a smart, witty and perhaps more innocent version of Wimpy Kid. It feels authentic in its voice and will no doubt bring a little bit of comfort to children, like mine, who get stomachaches at the thought of cursive writing.